It’s true! You can find a variety of exotic reptile pets ranging from an impressive boa to a baby tortoise for sale. Our online reptile store has everything you need to find the best pet for you. Many people think that owning an exotic pet means having to put in extra work. In reality, it can be just as easy, or even less maintenance, than traditional pets. Dogs and cats are great, but if you want something that comes with unique benefits, consider researching exotic reptile pets. If you’re already looking into owning reptile pets, you probably already know the benefits of owning one. But for those who don’t, here are a few reasons to own exotic reptile pets. Pet allergies are the worst but an exotic species can help! If fur is your kryptonite, then consider scales, feathers, and shells instead. Just because they’re not furry doesn’t mean they can’t be cuddly. Tortoises, for example, are known to be great companions. They don’t take up much space. If you live in a cramped apartment but feel it’s a little too empty, a reptile pet can be your solution. Exotic species tend to be smaller, so all you’ll need is an enclosure and the necessary basics, like lighting and heat, to keep your reptile happy. If you’re limited on time, a reptile pet can still be worth considering. Find a species that doesn’t require a lot of maintenance so you can continue living your life without worrying about getting home in time to feed it. Of course, reptiles eat, but their feeding schedules vary widely from cats and dogs. Since they’re exotic, and not as popular, a novice reptile lover will be in for quite a learning experience. Their unique and specific living conditions, diets, and temperament can be a fun challenge for anyone looking to deviate from the conventional pet experience. Are You Looking For A Baby Tortoise For Sale? 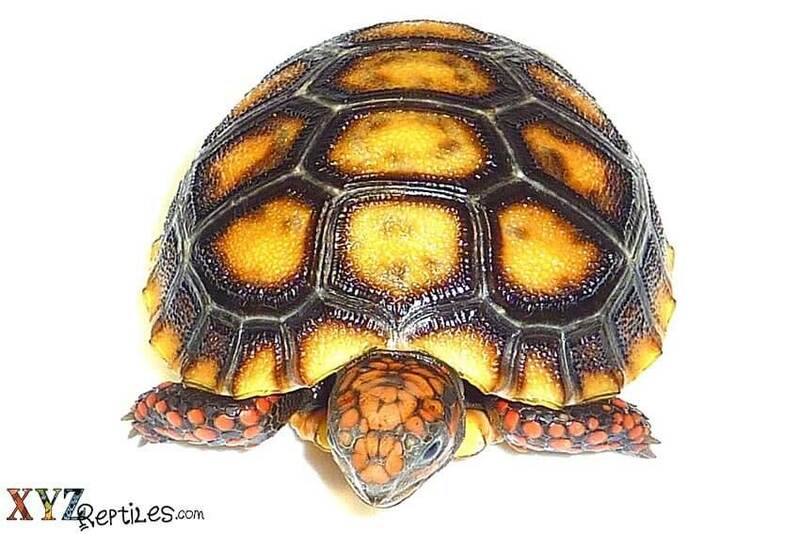 A baby tortoise for sale is a great example of why reptile pets require thorough research. Although they are indeed adorable and miniature when they’re hatchlings, they do grow substantially. This means that their environment must change accordingly. If you have the space to keep a baby tortoise for sale, you’re in for a treat. Our selection of tortoises for sale range from the beautifully decorated Indian star tortoise to the playful Red-footed tortoise. If you’re not sure where to start with your exotic reptile pets, a baby tortoise for sale is worth looking into. We carry a selection of tortoises for sale and make sure to have something that fits everyone’s needs. But if other reptiles are more your speed, we’ve got you covered. Our online reptile store is stocked and ready to ship the pet of your dreams right to your door. 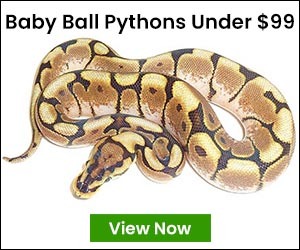 « Should I Buy A Boa Constrictor For Sale?